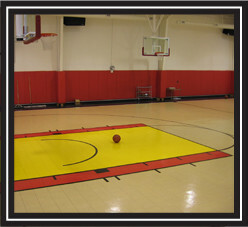 Athletic Resources: Providing Modular Sports flooring to all of Florida. 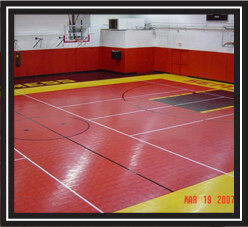 Athletic Resources' modular sport systems are the most cost effective and versatile sport floors on the market. 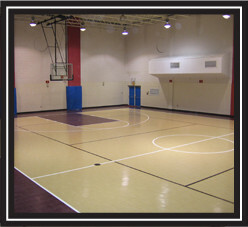 From church functions to league play, our modular athletic floors offer both performance and function.